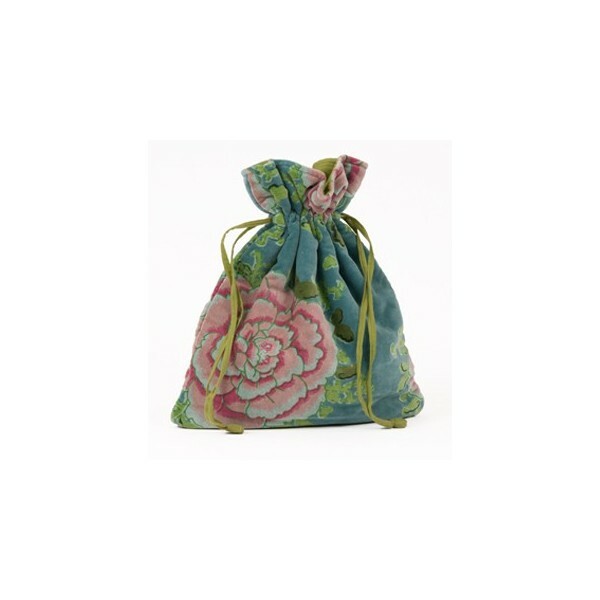 Floral pink peony print drawstring bag for multitude of uses. Lined in soft lime cotton. 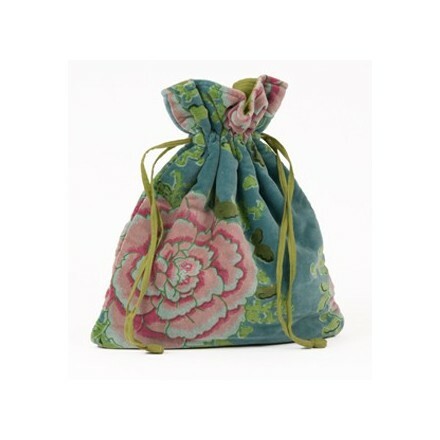 Soft velvet drawstring bag with pink peony floral print and cotton lining ideal for overnight travel or for storage of hair brushes and hair accessories. Cold hand wash or dry clean only. Mix and match with our matching wash and or make up bag. Height 33cm Width 29cm and depth 5cm. ( approx. H 13 inches, W 11 inches, D 2 inches).